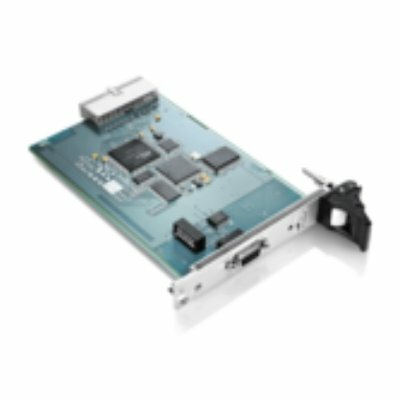 Single Channel Interface Card in CompactPCI Format for Integrating 19” PCs into PROFIBUS Architectures as Machine Controllers, Supervisory Control Applications, Visualization Systems or Field Devices. The protocol required for the specific use case is user selectable and executed on the PBpro CompactPCI interface card. As a PROFIBUS DP Slave, the interface card integrates the PC into overlying control architectures. 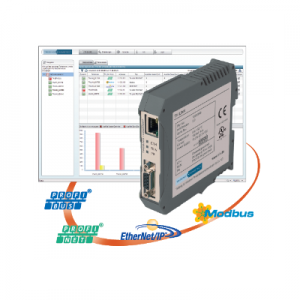 Configured as a PROFIBUS DP Master, the interface card turns the PC itself into a controller. In addition, integration into FMS systems or proprietary applications is just as easy and unproblematic as direct access at the lowest protocol level (PROFIBUS FDL). 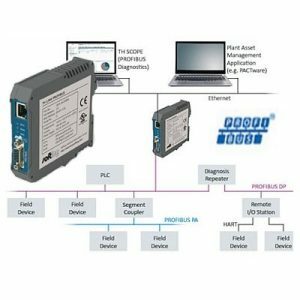 This makes the PBpro CompactPCI a universal interface solution for integrating industrial and embedded PCs and allows manufacturers to optimize the overhead costs and inventory for their PROFIBUS options. The included PROFIBUS driver software is complemented by many sample programs that demonstrate how to use the PROFIBUS API. Commented sample programs show how this is done. 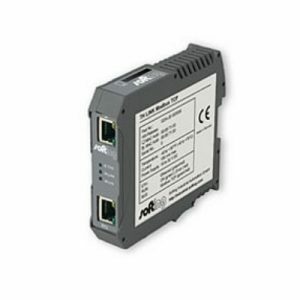 A matching Softing Industrial Automation OPC Server, which is available as an optional standard interface, quickly and easily connects any application that has an integrated OPC client. Typical applications include visualization, SCADA or MES systems. CompactPCI is a high performance bus based on the PCI standard. It is designed especially for the 19” PCs mainly used in harsh industrial environments. Thanks to the robust connector and the card guides on both sides, the PBpro CompactPCI is much more resistant to vibrations. In addition, the face plate screwed into the card cage prevents accidental disconnection or removal.